The ancient Greeks spoke of four different kinds of love — romantic, familial, friendly and unconditional — and Cantus’ program honors these “four loves” in works by Poulenc, Grieg, Beethoven and Kurt Elling, paired with newly commissioned pieces by David Lang, Joseph Gregorio, Ysaye Barnwell and Roger Treece. WQXR’s Elliott Forrest hosts. 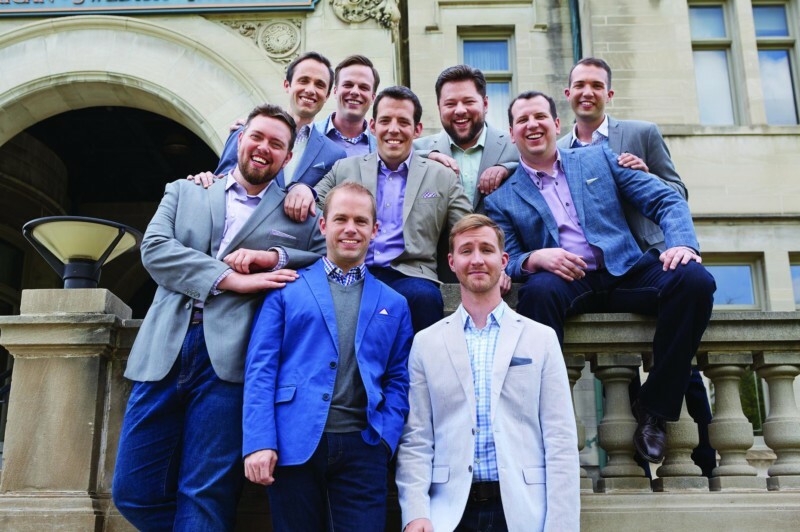 Hailed as “the premier men’s vocal ensemble in the United States” (Fanfare), Cantus is known around the world for its programmatic versatility, artistic excellence and charismatic personality. Working without a conductor, the nine-member ensemble explores music ranging from the Renaissance to the 21st century, performing more than 60 concerts each year on national and international tours, as well as in its home of Minneapolis-St. Paul, and has released 17 albums on its own self-titled label. ELLING Those Clouds Are Heavy, You Dig?